Customizable with live, up to date information. Perfect for the front desk or the CEO. Live chat access for ALL staff members with an average response time of less than 1 minute. CORE can integrate with your current website or we now offer a fully integrated, mobile friendly, Y branded website that can replace your existing site. The best part, it’s included for free as part of our Software Suite. Signing up for a program, finding a class or joining online shouldn’t require special training. CORE starts and ends with the member in mind. CORE goes beyond a basic database - we are here to help your Y compete in the digital age. We make campaigns so much easier with full member management integration, text-to-give, mobile donations and customized campaigner pages. Before you leave your office, see who you might bump into with our “Donors in the Building” dashboard thingamabob. Your Directors can even receive a text when a large donor checks in! Let your members apply for scholarship applications, easily bill them and add them to the roster once the application is approved. From child watch to after school care, from swim lessons to summer camp, CORE will let you capture every check in signature digitally. We’ll show you who is authorized for pick-ups, member's health needs, and let you take care of a past due balances. COMING SOON – Group X Check in! Take the pain away from tracking what corporations have sent you a bill for what members. Let CORE do the heavy lifting of tracking money, GLs and who owes for what. Control who can initiate, review and process refunds. No more refund backlogs, CORE can help keep your process running smoothly. Not everyone has a Y email address and sticky notes lose their sticky sometimes. Our Association Chat lets you communicate directly to a single person or send a mass message to a large group. Now you don’t have to worry if the Saturday Front Desk saw that note taped to the computer. Customer feedback is the key to our success. We created The LIST so that they can see what new features we are currently working on, what’s coming next and what is planned for the future. We go one step further and give our customers the ability to vote on what is most important to them! Take the pain away for payroll deductions and corporate checks. Let CORE do the heavy lifting of tracking money, GLs and who owes for what. "In my 14 years of experience with the YMCA, I have worked with various membership programs and this by far is the most user-friendly. My staff thinks the CORE platform is extremely effective with immediate results, just the way millennials love it!" 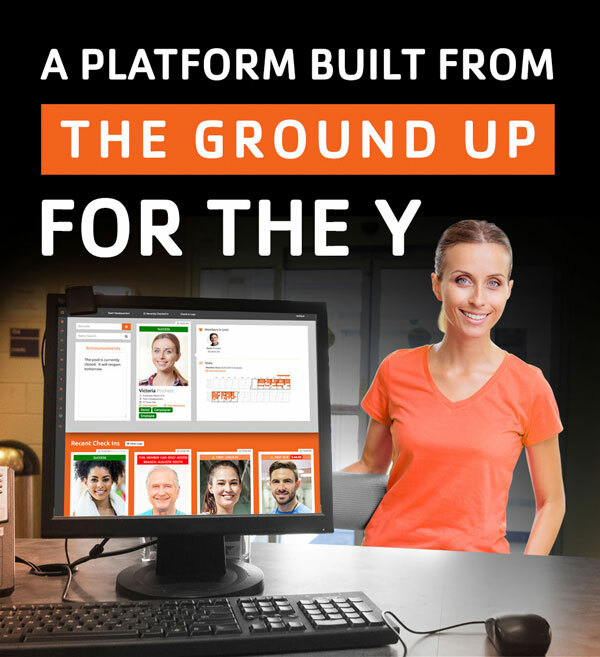 The majority of Y’s will save up to 40% on member management software by using Core. Want to send this to a colleague?